Photo by Karelian Diamond Resources. 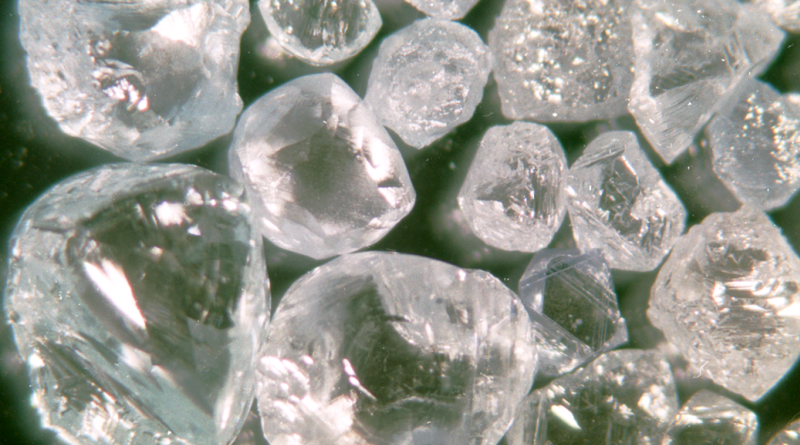 Finland’s mining authority has granted Ireland’s Karelian Diamond Resources (AIM: KDR) a four-year exploration claim in the Kaavi region, located in the eastern part of the country. This license provides the holder with an exclusive right to apply for a mining permit. The 28.84-hectare property is close to Karelian’s Lahtojoki mining operation, which is en route to becoming the first diamond mine in Europe, outside Russia. The new property covers an area near where kimberlite boulders were discovered last year. Such discovery, said the company Chairman Richard Conroy in a press release, suggest the presence of an undiscovered Kimberlite source. “The most likely explanation for the source of this boulder is that it is derived from an undiscovered kimberlite up ice from the initial discovery site. Previous work on the mantle-derived indicator mineral compositions from the boulder material indicates a similar Archean diamond-bearing mantle has been sampled by this kimberlite,” the miner explained. Karelian is in dire need of positive results. According to The Irish Times, losses for the Dublin-based firm in the year ended in May 2017 added up to approximately $504,000.